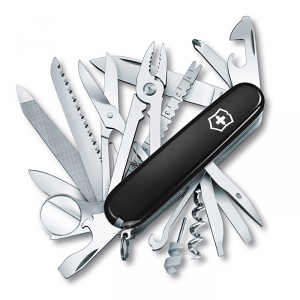 * Stainless Steel Pin fits underneath Phillips Screwdriver. 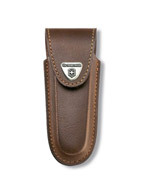 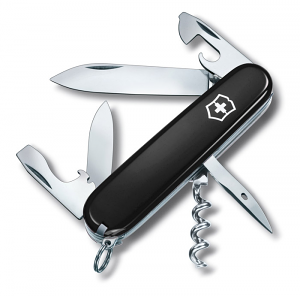 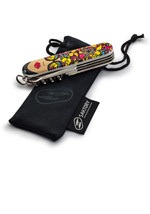 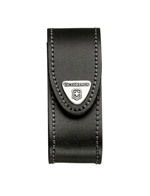 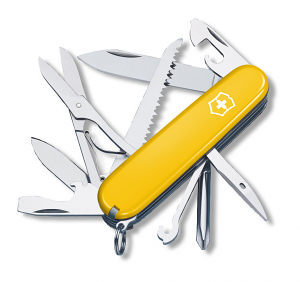 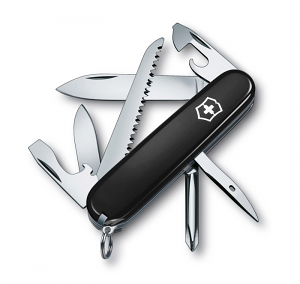 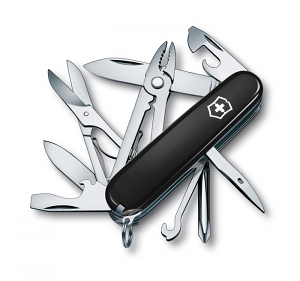 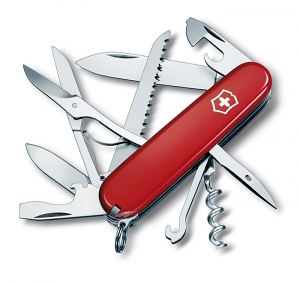 SwissTool.co.uk is an authorised Victorinox Stockist. 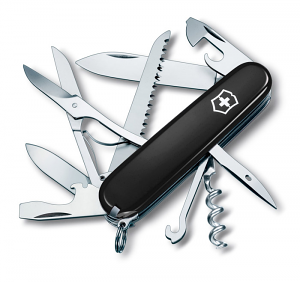 We purchase our stock from Official Victorinox distribution channels. We never grey import from China, Europe, USA or anywhere else so you can rest easy knowing that your Swiss Army Knife is guaranteed to be the genuine article. 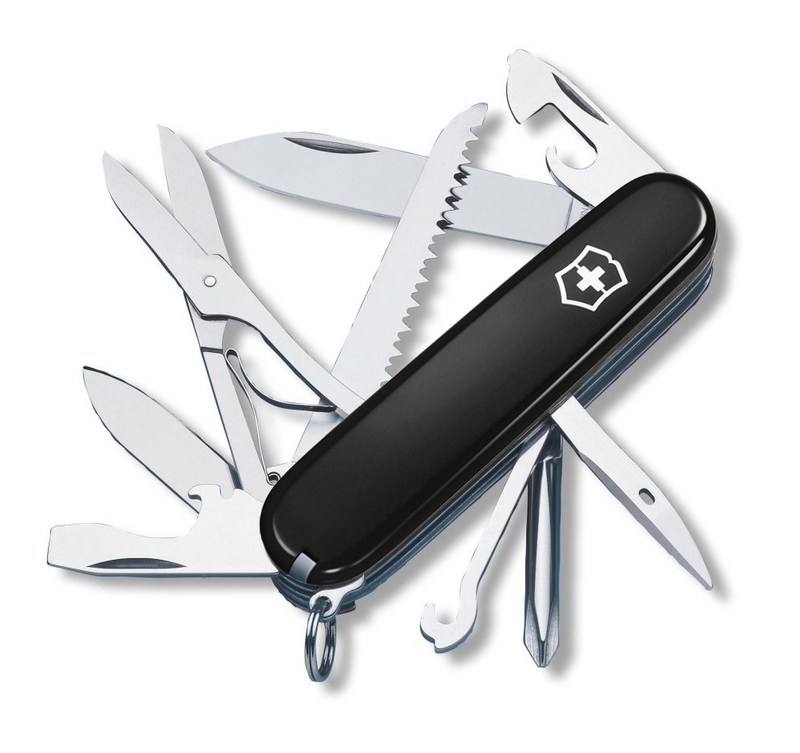 Usually £5.95 each, but if you buy a Gift Box or Microfibre Pouch at the same time as your Swiss Army Knife they'll cost £3.95. 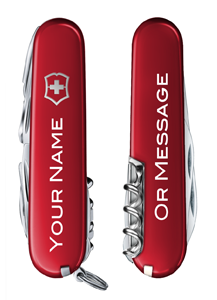 Or you can buy both together for just £5.95.